Craniosacral Therapy: A gentle hands-on therapy that can reduce and release tension in and around the spinal cord. Can be a hidden factor in many health challenges. Visceral Manipulation: By gently manipulating organs and their associated structures, it can help to release tensions, patterns and structural distortions in the body. Myofascial Release: A gentle hands-on approach that releases tension within the body’s fascial system with the primary focus on the transverse planes. Lymphatic Drainage Therapy (LDT): Naturally stimulating the lymphatic system and lymph nodes to decongest/detoxify the body resulting in more energy and less pain. Neuromuscular Therapy: A specific form of massage therapy designed to break up fibrotic tissue and release trigger points to treat muscular injuries (such as sports injuries, car accident injuries, whiplash, etc.). Energy Work: A gentle therapy that works with the body’s own natural bio-electric system to remove heavy energy blocks that limit our own natural healing capabilities. Dr. Chikly’s Brain Therapy: A non-invasive approach to releasing trauma from brain, spinal cord and related pathologies. Fluid Fascial Release: A unique hands-on approach to use the body’s fluid system to rehydrate the body’s damaged collagen (fascial) tissue. Recognized throughout the Suncoast, Terry has mastered many healing modalities including CranioSacral Therapy and Lymphatic Drainage Therapy. Terry and our other senior and staff therapists can customize a treatment protocol specifically to address your health and wellness needs.  Gena is a skilled licensed massage therapist and esthetician. 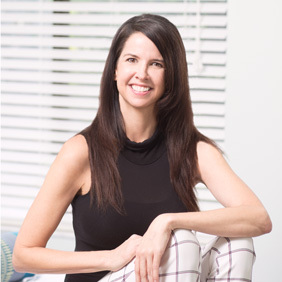 Her massage training spans across numerous modalities including pranic healing, aromatherapy, sound healing, reiki, lymphatic drainage, craniosacral therapy and physical fitness. Lymph Drainage Therapy (LDT) is an innovative hands-on method developed by Bruno Chikly, MD, DO. LDT is a gentle technique that works through the body’s interstitial & lymphatic system to activate the bodies liquid circulation. It also initiate the functioning of the immune and parasympathetic nervous systems by decongesting and detoxifying the body. Lymphatic congestion can cause cranial distortions, allowing misalignments that can throw off the neck and/or scrum, also resulting in pain. Enjoy a combination of both therapeutic massage and lymphatic drainage therapy. The first half of each session will be focused on decongesting and detoxifying the body through the working of the lymphatic system. Then, therapeutic massage techniques will be used to releases tension and dysfunction in the muscles and connective tissues. Schedule a therapeutic bodywork or relaxation massage session today! Our daughter is 8 years old and has severe, chronic lung disease. Regular sessions in the salt room as well as craniosacral work with Terry have greatly improved her breathing, and undoubtedly helped keep her out of the hospital. Both Terry and Gena are fantastic with children and their lights truly shine from within. Dawn D.
Massage is no longer just a luxurious way to relax for those who can afford it. Regardless of the reasons you may choose to have a massage (an indulgence, stress relief, pain management, etc. ), massage therapy can be a powerful ally in your healthcare regimen. Research shows that a single session of massage can decrease stress hormone levels, lower heart rate, reduce cortisol and insulin levels, and increase the hormones that allow the body to relax. It even stimulates and increases white blood cells, which strengthen the immune system. Experts estimate that upwards of 90% of disease is stress related, and perhaps nothing ages us faster, internally and externally, than high stress. Furthermore, clients often report a sense of perspective and clarity after receiving a massage. The emotional balance bodywork provides can often be just as vital and valuable as the more tangible physical benefits. Today, the medical community is actively embracing bodywork as part of the recovery process for illness and injury, especially as it related to pain relief and enhanced healing. Terry has been helping me tremendously for over a year. I’ve worked with a number of body workers, osteopaths, chiropractors, and other therapists in the past, but no one has ever come close to what he brings to the table. 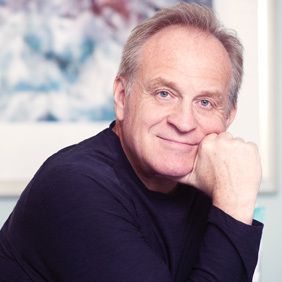 Terry’s mastered a staggering number of modalities and is knowledgeable in many different approaches to health and healing – all of which come in to play based on his keen intuition. No session is ever exactly the same, but every session is helpful, both in the short term and over time. Visiting Terry is like simultaneously going to an energy healer, a master bodyworker, and a shamanic guide – and sometimes more. We are very lucky to have him here in Sarasota. Eugene T.